'Tony Leon requested re-opening of Seipei murder case' - SABC News - Breaking news, special reports, world, business, sport coverage of all South African current events. Africa's news leader. 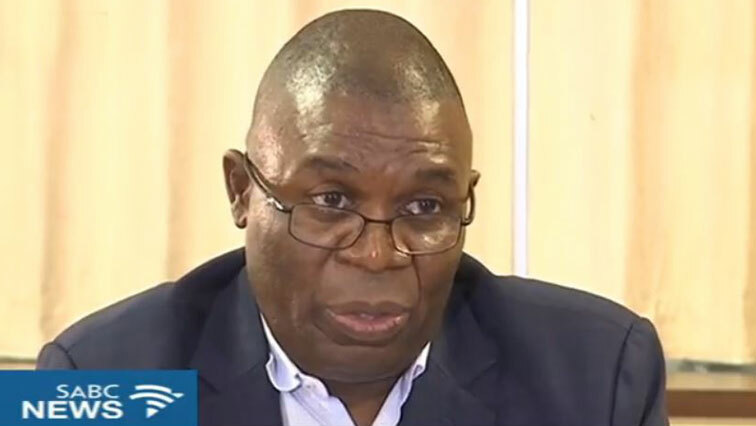 Former Safety and Security minister Sydney Mufamadi has stressed that former DA leader Tony Leon requested the reopening of the case of activist Stompie Seipei. Mufamadi was holding a media briefing in Johannesburg on recent public discussions based on a documentary on the late struggle icon Winnie Madikizela-Mandela. There are claims made in the award winning documentary by Pascale Lamche that Mufamadi put pressure on then Police Commissoner George Fivaz to re-start investigations into Madikizela-Mandela.